India’s largest crowdfunding site. Over Rs.548.21 Crores raised. Welcome to the 2nd highest crowdfunding campaign for Education on Milaap (and most likely in India)! When Bharat Learn’s first campaign ended in December 2017, more than Rs. 53 Lakhs were raised in crowdfunding. The generosity of our donors, took the campaign up there! All those funds (and more) were put to good use, resulting in beginning of what can be termed as a transformation in rural education. We are back now for the 2nd round, so we can not only CONTINUE the good work, but also EXPAND into more schools! India’s basic school education is in bad shape. 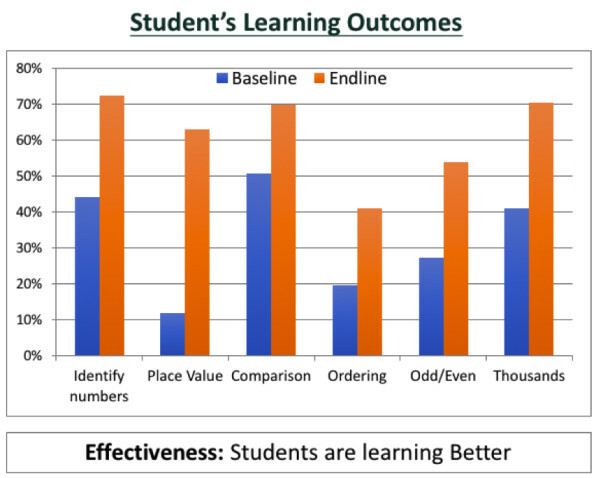 In spite of intent, efforts & investments – learning outcomes are actually falling. This is essentially putting our ‘demographic dividend’ in danger. Clearly we lack a method to address our school education woes in India. And the size of the problem is globally unprecedented – the future of 24 Crore children is at stake, and there’s a shortfall of ~30 Lakh teachers. 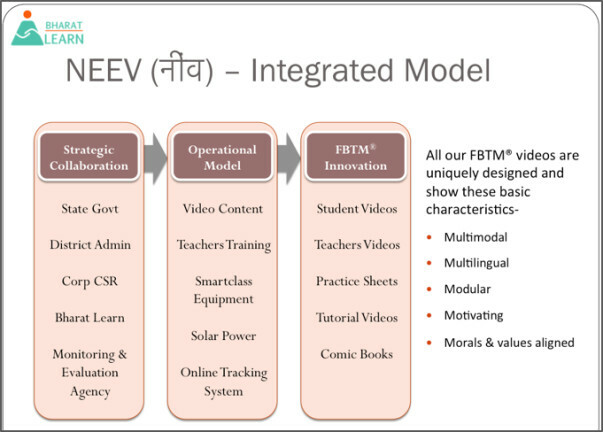 Bharat Learn has a solution that can address this problem at this scale – Smart Classes through their Film Based Teaching Methodology (FBTM®). An innovative methodology that integrates content & methodology to both, empower teachers & engage students. This solution has proven itself on the ground during last one year. This year, as a testimony of their faith in FBTM®, Government of Madhya Pradesh has extended the MoU with Bharat Learn till 2021. The plan is to continue the program in the 10 existing schools. Further, seeing the positive turnaround in education outcomes from the program, both NCL & NTPC are encouraging us to extend the program to another 10 new schools in the district! Out of the total 2-year outlay of Rs. 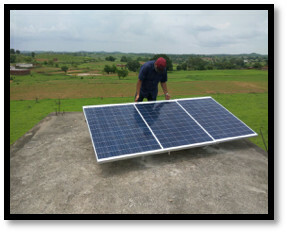 172.41 Lakhs (our campaign goal), the program raised Rs. 67.41 Lakhs last year. This fundraising was largely due to a crowdfunding campaign of Rs. 53.17 Lakhs, including the CSR funding of Rs. 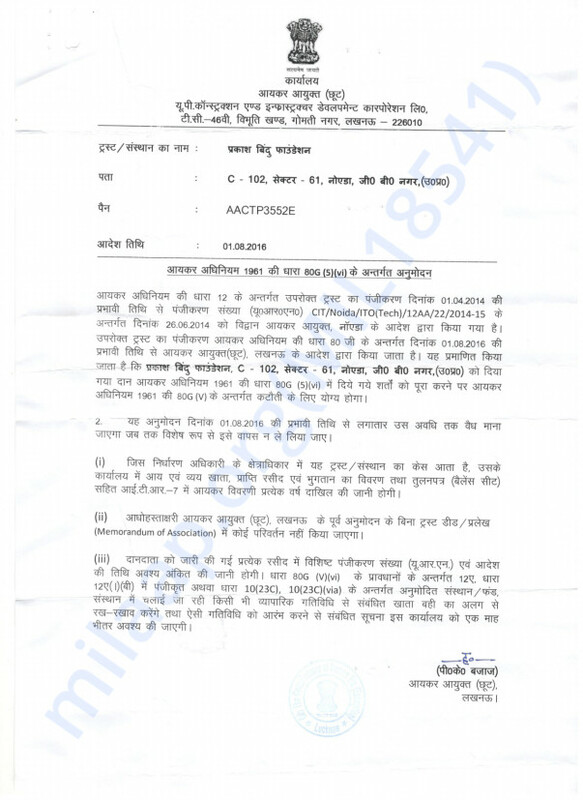 36 Lakhs from PSU giants, NCL & NTPC. The program needs the remaining Rs. 105 Lakhs this year, out of the 2-year outlay. The good news is, we are starting with a signed MoU with NTPC for an additional Rs. 26.47 Lakhs. This 2nd round of crowdfunding is to help us raise the balance. Ruby Rai made headlines last year when she termed political science as prodigal science, and claimed the subject involved cooking. Rai had topped the higher secondary examination in Bihar in 2016. Students like Rai are just the tip of what is probably a giant iceberg comprising poorly educated school students in India. The 2016 Annual Status of Education Report (ASER), which was released recently, vindicates this theory. A look at ASER reports in the last decade punctures the rosy picture vis-à-vis school education, which has been built from increasing enrolment. Here’s why. 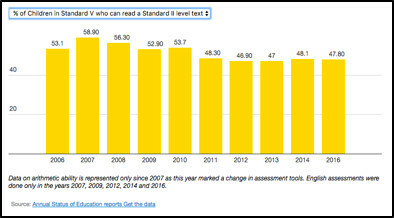 The percentage of children who can read a standard two text has worsened from 53% in 2006 to 48% in 2016. This means every second Class 5 student in rural India can’t read the text of a class three levels below. OF COURSE, A LOT IS BEING DONE! It is not that the concern is not recognised within India. It is, in fact, a burning issue at every level of government and society and is drawing unprecedented intent, effort and investment. The Right to Education Act 2009 (RTE) mandating free and compulsory education for every child between the age of 6 and 14 was the surest evidence of intent that something needs to be done about school education. 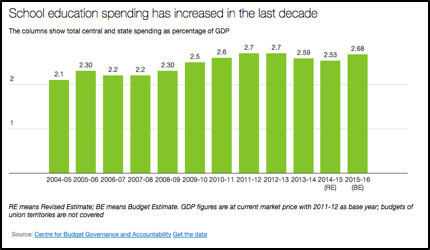 Between 2006 and 2013, public expenditure on school education increased from 2.2% to 2.68% of GDP and continues to increase even now. Besides this, more and more companies are spending their CSR funds on education, many upto 70% of their total CSR budget! There are more than twenty thousand NGOs working on the ground in areas of education and literacy. All this intent, effort and investment has resulted in significant improvements in school infrastructure & other indicators. And yet, it is the mismatch between learning outcomes and education spending trends in India that calls for serious action. The obvious question therefore is – When the intent is there, investment is made available and efforts are being made, then why are our learning outcomes not improving? We seem to be missing something in the method. 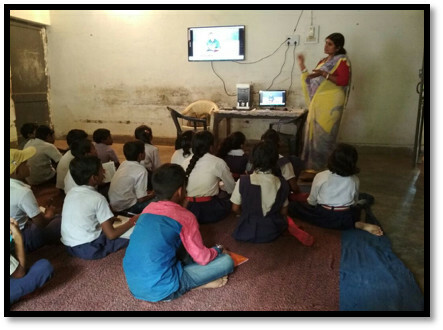 Bharat Learn is an initiative of Prakash Bindu Foundation, a registered trust, which has been operative in education domain for the last four years. Its existence comes from the concern towards surveys pointing out the declining learning outcomes for primary school students in India. 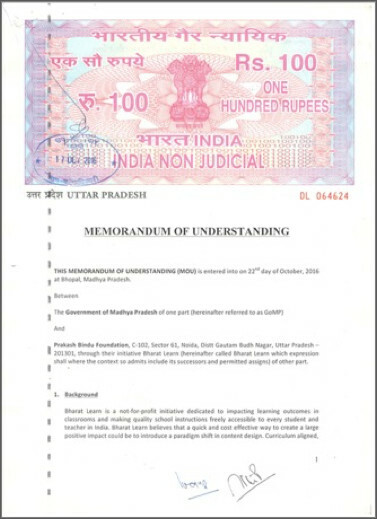 Bharat Learn works closely with state governments and district administration (through formal memorandum of understandings), which provide the schools for our work and ensure on-the-ground alignment. The funding for the project, so far, has been brought in through crowdfunding, corporate CSR and individual donations. 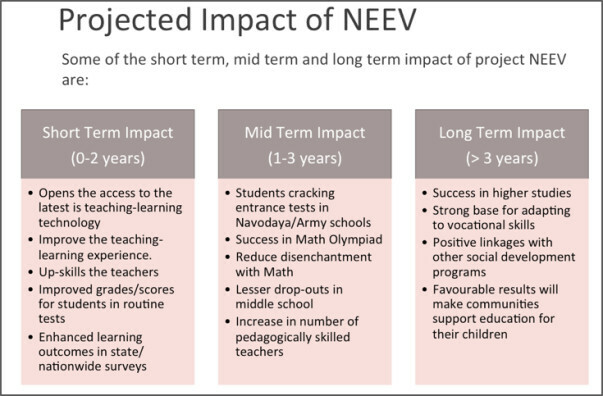 NEEV (Hindi word for ‘foundation’) is a program for primary (class I to V) teachers and students to instil strong fundamentals. First chosen subject is ‘Mathematics’ - to impact one of the key areas where learning outcomes are weakening alarmingly, as also to counter the phobia about the subject that settles at early levels in the students. ~100 modules of Student Videos, Teacher Videos, Practice Sheets and Comics are being made ready. All FBTM® content has been created in Hindi – targeting 9 Hindi speaking states that represent 50% of all India population. More subjects to be added after initial implementation. 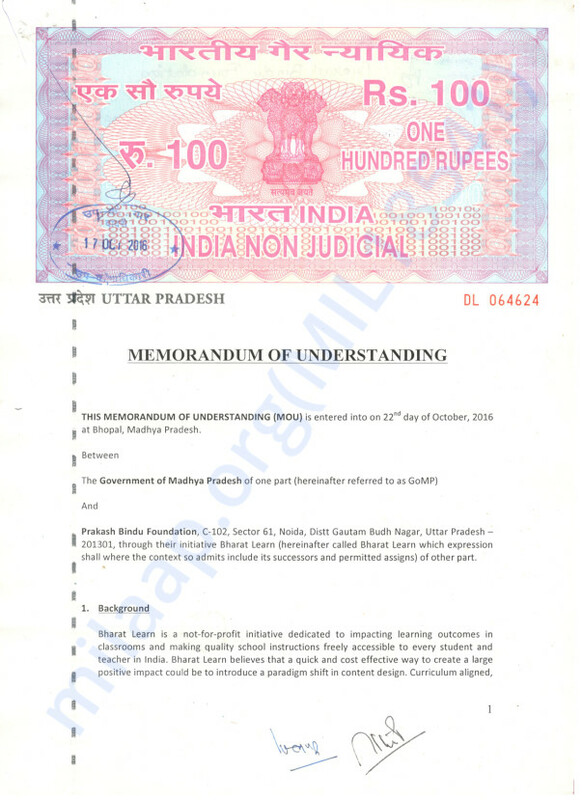 MOU signed with Government of Madhya Pradesh for implementing Project NEEV in 100 schools. As per Government oF Madhya Pradesh (GoMP) baseline survey of educational outcomes in government schools in 2016, Singrauli is ranked 50th out of 51 districts in MP. Singrauli stands at 99th place out of 101 worst performing districts in India on Education, Health & Sanitation criteria as identified by Niti Aayog in 2017. Singrauli perhaps needs Project NEEV the most. The 100 primary schools in Singrauli have been selected with the help and guidance from District Program Coordinator (DPC) & District Education Officer (DEO), and in consultation with funding partners. The selected schools are a mix of tribal, girls and co-ed schools. 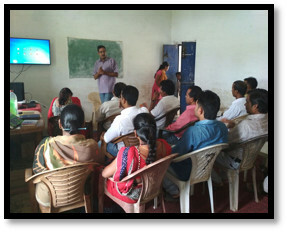 Local office presence of Bharat Learn with 10 trained resources. 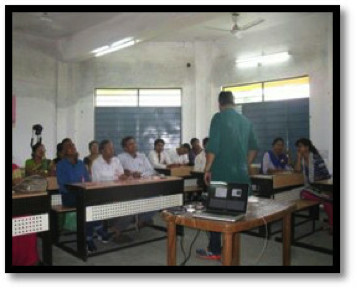 Regular visits to schools by BL resources to handhold teachers inside the classroom. 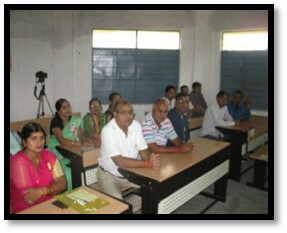 Quarterly seminars/convention of trained teachers. It's the integrated operational model that works! Starting with orientation workshops for teachers. 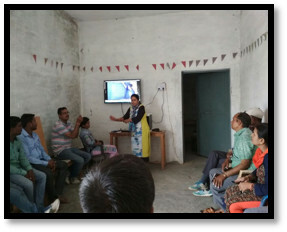 Teachers conducting classes on their own, with our staff constantly visiting the schools for hand-holding and measuring implementation. SO, WHAT OUTCOMES HAVE WE SEEN FROM THE PILOT IN THE 10 SCHOOLS? About 800 kids & 25 teachers across 10 primary schools have benefited from the program in the first year. While the student attendance has grown, the critical impact has been a 2x improvement in learning outcomes! The changes in the %ages of students, who are demonstrating having understood these concepts, from the Baseline survey to the End-line survey, speak for themselves. If continued uninterrupted, the students are on their way to achieve two year targeted learning outcomes. The teachers and district administration officials acknowledge that this is bringing transformative change in learning levels and students’ interest in mathematics. HOW CAN YOU BE PART OF THIS TRANSFORMATION? 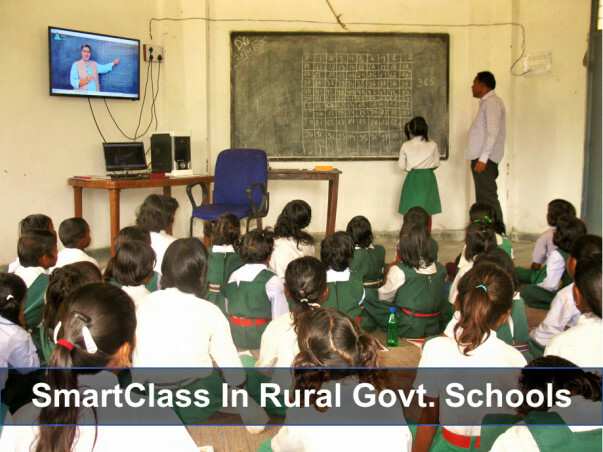 Make a contribution towards the campaign to help us bring Smart Classes to 20 rural Govt. schools & dramatically improve learning outcomes amongst these primary school kids. Start your own support campaign on Milaap to amplify the fundraiser. Share this campaign URL on your social media profiles. 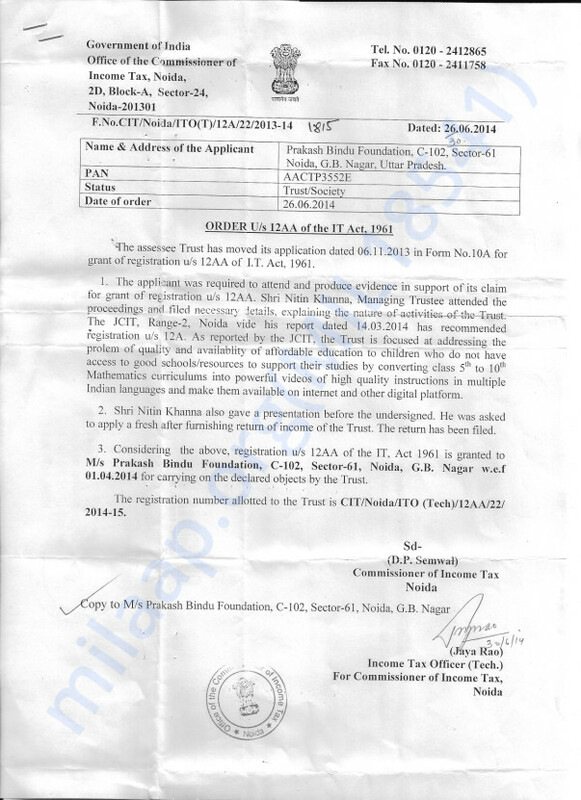 Note: INR donations will receive tax exemption under section 80G. All Donors will receive the tax exemption receipts upon completion of the campaign. Firstly, many, many thanks for supporting us last year! In fact, your contribution helped the campaign raise more than Rs. 53 Lakhs, and is the 2nd highest crowdfunding campaign for Education on Milaap (and most likely in India)! We are truly humbled by your generosity & remain grateful. 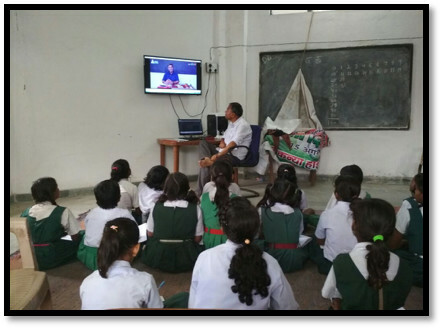 The pilot program of Smart Classes reached ~800 students & 25 teachers in 10 schools in Singrauli District, Madhya Pradesh. The program is starting to show some dramatic results – we’re already seeing a 2x improvement in learning outcomes in these primary classes! Further, seeing the positive turnaround in education outcomes from the program, both our CSR supporters, NCL & NTPC, are encouraging us to extend the program to another 10 new schools in the district! Based on the success, we are having encouraging discussions with the Govt Administration in some other Hindi speaking States as well. We expect a rapid scale up in next couple of years with direct participation of State Govts. and Institutions. Needless to say that all this is because of your help in these early years, when it matters most. Coming back to the Singrauli effort, one, the program needs to continue in the 10 existing schools. And two, we need to expand to 10 new schools. A total of ~ 1600 kids stand to benefit from this program. We’re starting this 2nd round of crowdfunding campaign, from where we left it last year, to cover the balance funding needed for the 2-year program. More details are available in the Story tab. You supported us last year, just trusting our intent & our plans. This year, we have results to show as well. Another 1 year of support will ensure that the learning outcomes we targeted at the start of the program are reached. And that kind of comprehensive and integrated in-classroom transformation in education in rural Govt schools will, most likely, be unprecedented in India. That’s it! Your support campaign page is set up. You can instantly share on FB / Twitter / WhatsApp, straight away. To encourage your friends & kick start things, you can start by making a contribution, yourself. Bharat Learn team fervently hopes to continue marching forward for the cause of Education with your support & good wishes! Please accept the heartfelt gratitude from us & the 1600 kids who are eagerly awaiting this, in advance. A BIG SHOUT OUT to you, in our end-of-crowdfunding-campaign update! This campaign raised Rs. 53.17 Lakhs out of its goal of Rs. 115 Lakhs. Which is why these 3000 kids & the 100 teachers in the Govt. schools of Singrauli, MP, join us in sending our heartfelt gratitude to EACH ONE OF YOU who has believed in this cause & supported it. 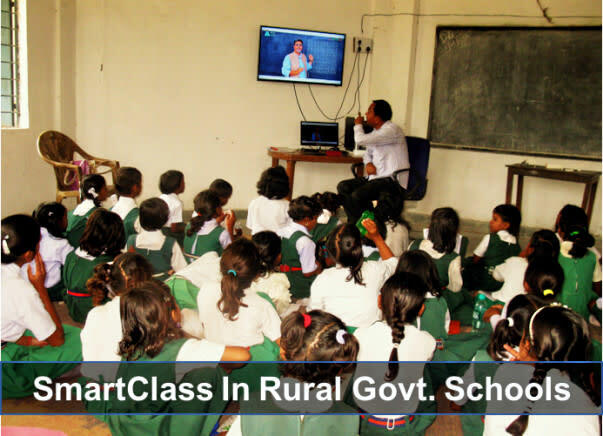 As of now, the Smart Class roll out program is running on schedule in Singrauli. We shall keep you updated on our progress. Smart Classes are gaining traction! Plus more good news! More & more children are getting attracted by Bharat Learn’s initiative & what’s more, they’re benefiting from it – we couldn’t have had a better update on this Children’s Day! Bharat Learn started Smart Classes in the first 5 schools in Singrauli on 1st August, 2017. In mid-October, a first impact assessment was done in these 5 schools & these interim results are very encouraging. In just 2.5 months of starting, the attendance in the primary classes in these 5 schools has gone up from 45% to 55%. Clearly, the buzz is starting to spread in the community, and more kids are coming in! We even hear anecdotes of how some families, after hearing about Smart Classes, have pulled their children out of local, low cost private schools, and have admitted them into these Govt. schools – how often does one hear that?! 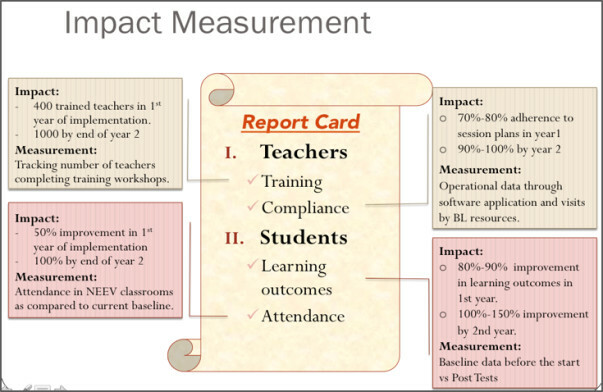 This not just validates our belief in this methodology, it boosts the entire team’s confidence, that as compliance with the methodology grows in these schools the children will surpass the learning outcome targets & set a new record in the district (if not in the entire State of Madhya Pradesh) J. 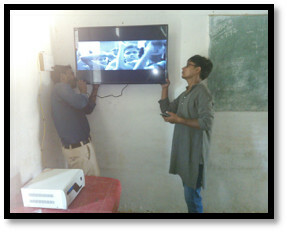 · The 2 PSU giants who are supporting it, NCL & NTPC, now want Bharat Learn to take these Smart Classes into more schools! 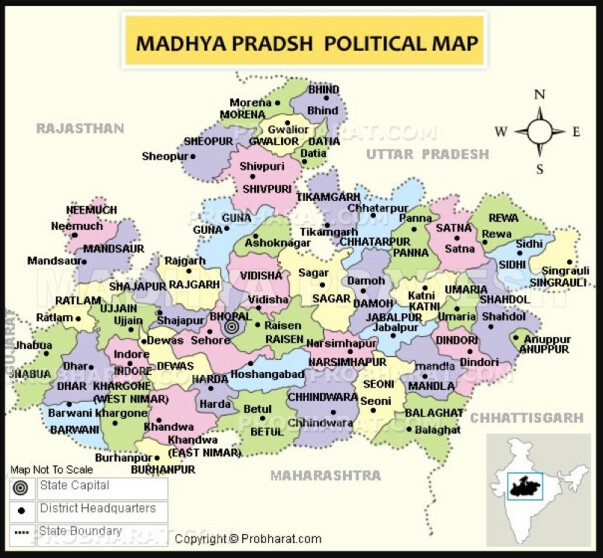 · The School Education Ministry of Madhya Pradesh now wants us to start implementing it in another district of MP – Khandwa! This initiative is no longer just a dream; it is starting to come true in front of our eyes! All due to supporters like you. Do share this update with pride – the initiative you’re backing is working! And invite others also to come, support Bharat Learn & co-script this success story. 3000 kids in Singrauli are waiting for this crowdfunding campaign to succeed.